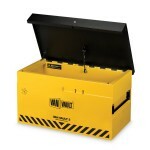 Van Vaults are a vehicle mountable, secure toolbox for tradesmen that need to store expensive tools and equipment in their vehicles. 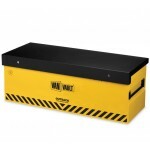 Made from high security steel and utilising extra strong disck locks, the Van Vault safety toolboxes will help ensure that tools and valuable items that are left in the vehicles are safe and sound. 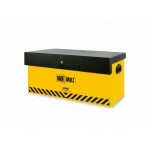 to view a range of Van Vault products and other vehicle security toolboxes, please look at our other listings.